A portrait of my children, once a week, in 2014. 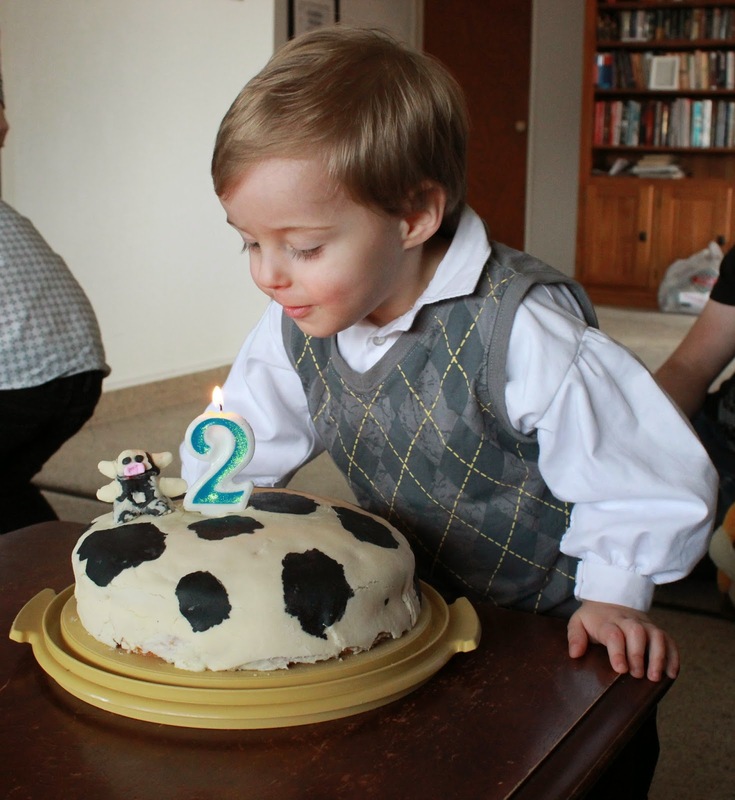 I officially have a two year old- Adam turned two yesterday! 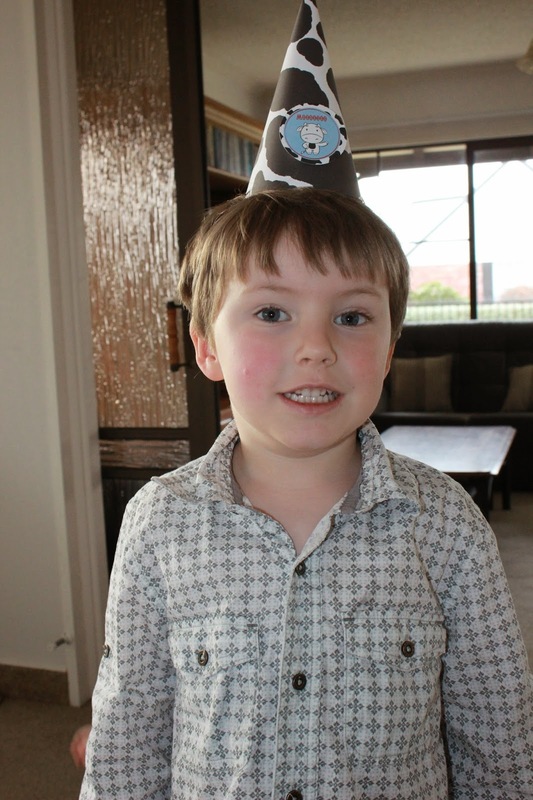 Lucas was also happy to participate in the party action. Happy birthday, Adam! What a cute cow cake! I love homemade cakes! Lovely cake, and Happy Birthday Adam. I have a 2 year boy too, yours looks 4 lol. Rachel xo by the way I started following you by bloglovin. Thanks for your sweet commet today.